The Baseline Digital 100lb. 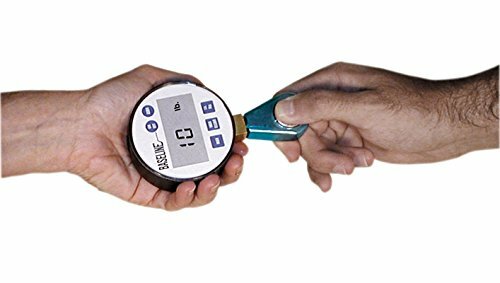 Pinch Gauge uses the same hydraulic system but has the added advantage of an easy-to-read LCD display. Features an electronic zero calibration system and 2 "AAA" batteries. Push button console includes a button to zero the last maximum reading stored in memory, a maximum button to display the highest reading since the last press of the maximum clear button, and a lb./kg. toggle button to change measurement reading. Carry case included. 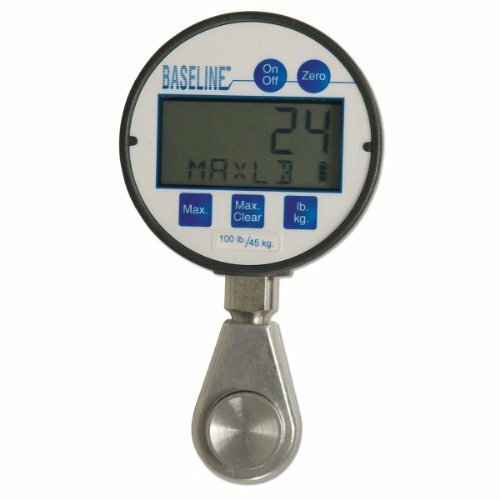 Baseline LCD HiRes hydraulic pinch gauge has an extended range 100 pound capacity. Unit has blue body and a 2-1/2" LCD gauge. 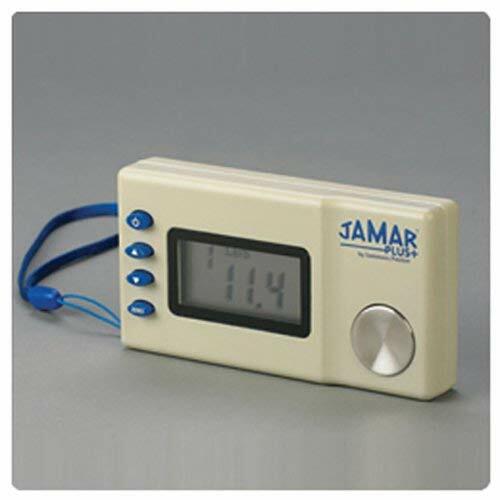 LCD gauge features electronic zero calibration system, max clear button, toggle maximum and current read-out, lb / kg toggle, 2 AAA batteries (included). Unit has 2 year manufacturer's warranty. 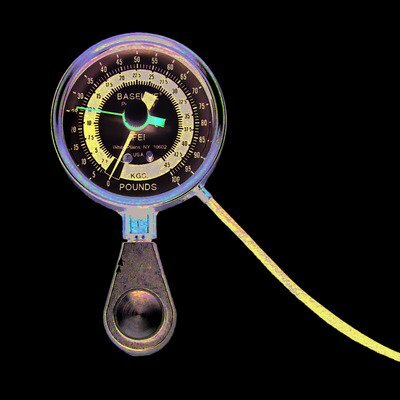 The pinch gauge uses a hydraulic system to assure convenience, product reliability and measurement accuracy and repeatability. Therapist can support the pinch gauge during testing, yielding a more accurate result for all pinch tests. Use for tip, key and palmer tests. Maximum reading remains until the unit is reset. The Baseline pinch gauge is made in USA and the results are consistent with published Baseline and Jamar studies. The strength reading can be viewed as pounds or kilograms. CE Certified. Comes in a protective carrying case. Hydraulic Pinch Gauges - 100 lbs. (45 kg) Digital Gauge Hydraulics assures convenience and reliability, measurement accuracy and repeatability for all pinch tests (tip, key and palmer). Available with dial or digital gauges. Registers up to 100 lbs. (45 kg).One year warranty.Carrying case included. Packaging: Each. Product photo may not exactly match the product offered for sale. Please refer to the product description. 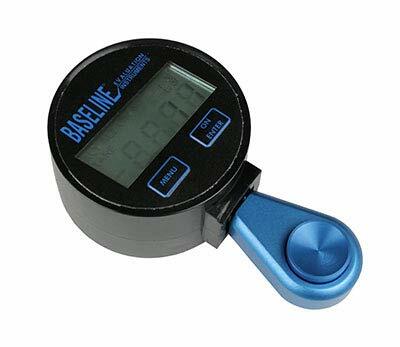 Baseline BIMS analog/digital pinch gauge This is the Stand-alone BIMS dynamometers only. The BIMS is sold separately. Product photo may not exactly match the product offered for sale. Please refer to the product description. Jamar has been the gold standard in hand and grip strength evaluation for over 40 years. Trusted by physical Therapists, occupational Therapists and certified hand Therapists, Jamar comes from the original sammons preston family of products. 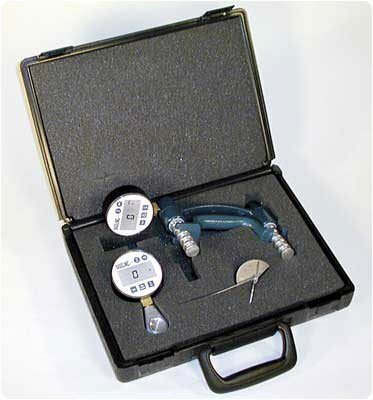 If you are looking for a simple solution, the traditional Jamar hand dynamometer with analog gauge provides a cost effective alternative. Used to develop the original normative grip strength data, the Jamar can be trusted over lower quality imitators. If accuracy and technology is important to you, the Jamar Plus is the first choice with digital load sensors and automatic calculations of average grip strength and standard deviations. For the clinician looking for optimal ease of use, the Jamar SMART is mobile ready with a Wireless app that makes testing and outputting grip strength results simple on a tablet. 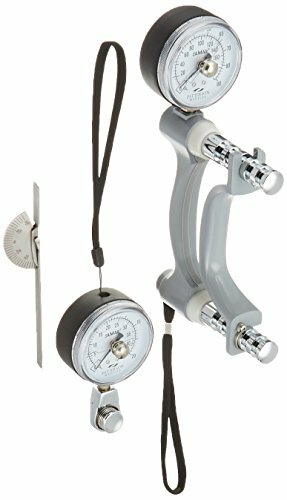 Also from the Jamar line are a wide range of manual and digital goniometers used to measure the angle of joints to assess progress during therapy. The Jamar filaments Test sensation through the skin for a variety of standard therapeutic evaluation techniques. 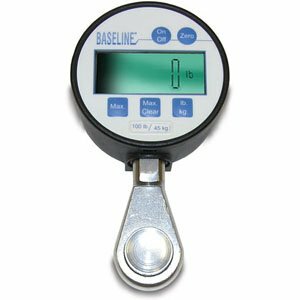 Baseline 12-0237 Digital Hydraulic Pinch Gauge with LCD Display, 100 lbs Capac..